The site of the former Alma Ward Church has been "adaptively re-used" multiple times over its life. Used as a religious meeting place through the 1950s, it became the first home to the Mesa Campus of Maricopa County Community College in 1962. 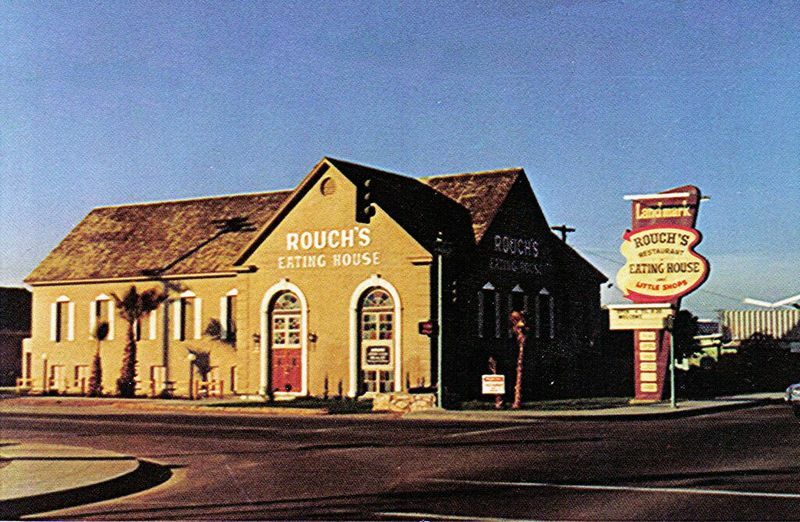 The building took on a new identity when it became host to Rouch's Schoolhouse Restaurant in 1972. Purchased by Don and Candy Ellis in 1981, the building was renamed the Landmark Restaurant to honor its iconic status in Mesa.